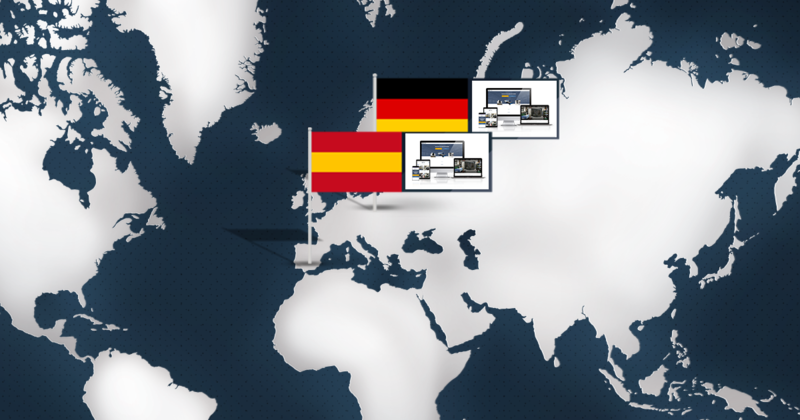 Discover now the GINDUMAC Platform in German and Spanish. We have recently launched www.gindumac.de and www.gindumac.es to provide a local experience for two of our core markets. Check out www.gindumac.de or www.gindumac.es ! MACHINE SPECTOR 2.0 – What’s New? Crafted by Used Machinery Experts. We want to share our news with you.